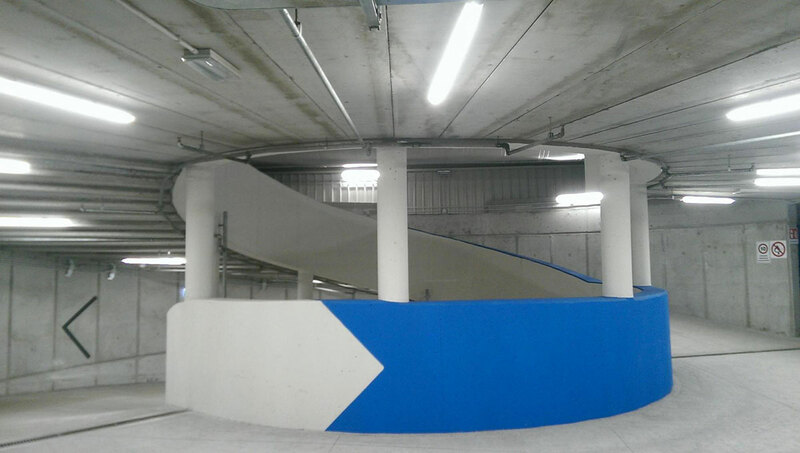 San Giusto park is a project of erection of an underground garage in the centre of Trieste (Italy). The solution anticipates erection of two caverns with five storeys with dimensions 17 x 120 x 18 m (w x l x h) of an individual cavern, which are connected through the central tunnel with the street Via del Teatro Romano. Access to the parking lots will be provided through a pedestrian tunnel from the main street Via del Teatro Romano via a vertical shaft to the San Giusto hill. The concerned area consists of Eocene flysch rocks which are characterized by alternating marls and sandstones. 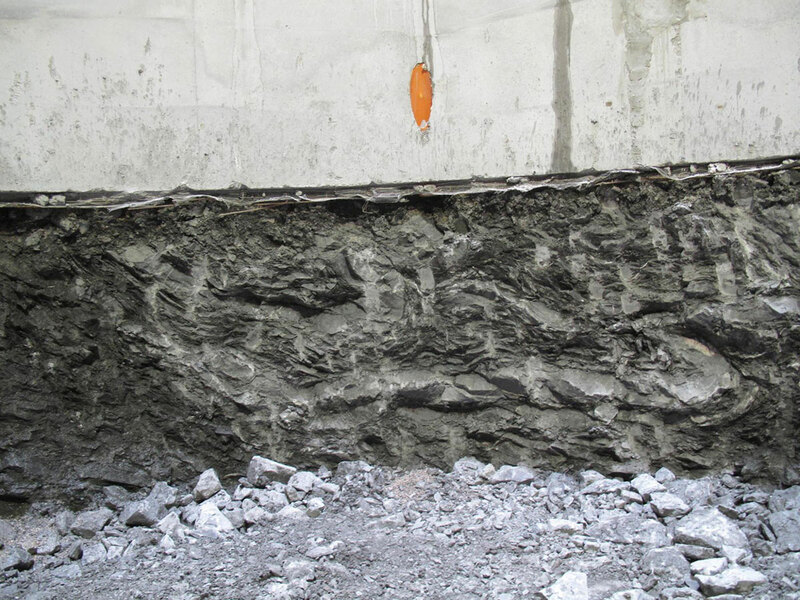 The main structure of the area in question is an extensive syncline fold. With the axis of the fold in the NW-SE direction (Dinaric direction), the San Giusto hill creates a series of faults in the Dinaric direction. 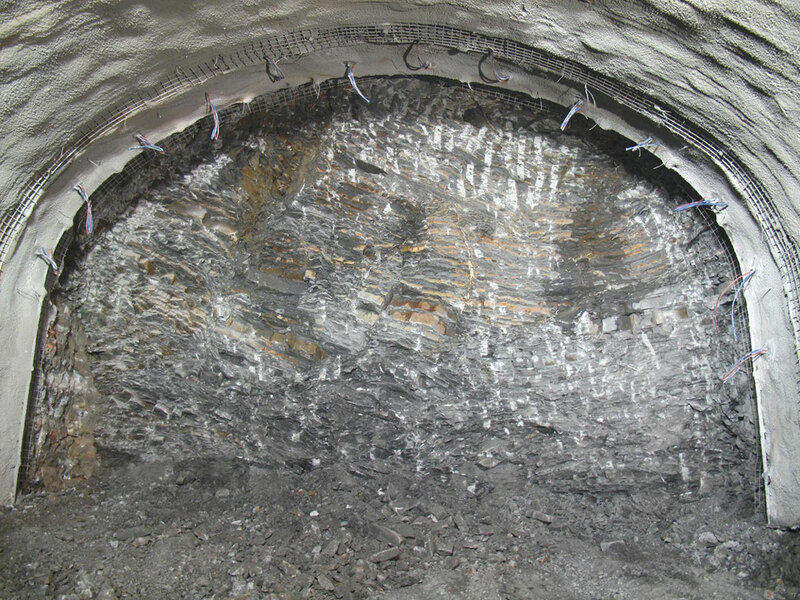 Elea iC co-operated in the amendment of the previously prepared 3D geological model. 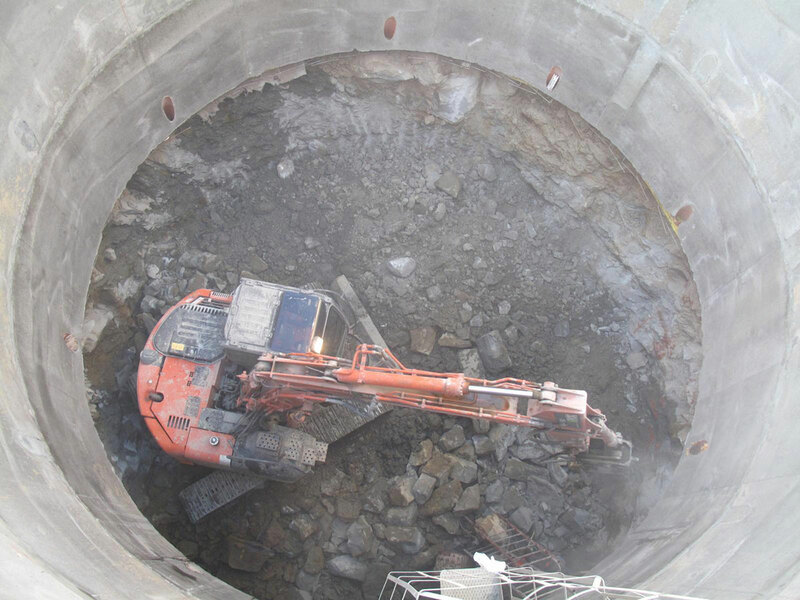 It participated in the excavation of the vertical shaft, the entry tunnel and main caverns. 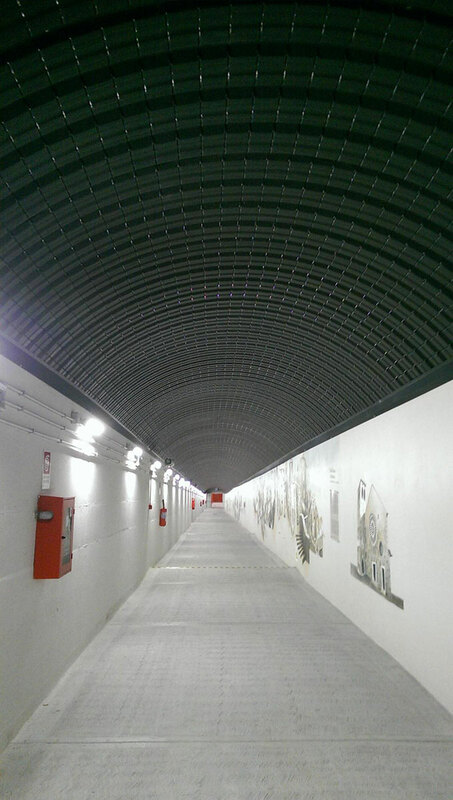 Project typeNew construction, civil engineering works: undergraund garageLocationTrieste, ItalySection lengthTwo caverns: 17x120x18 m, vertical shaft: 63.9 m, diameter 9.6 mYear(s)2012–2013ServicesElea iC co-operated in the amendment of the previously prepared 3D geological model. 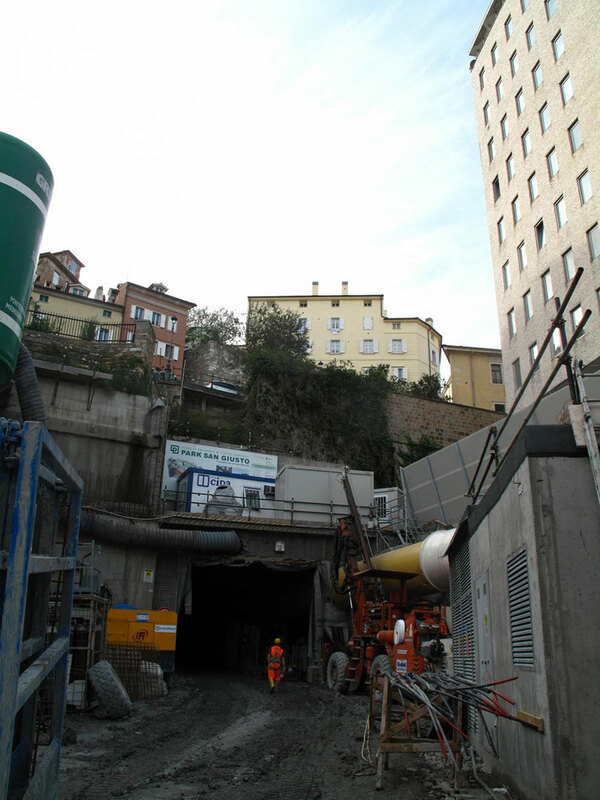 It participated in the excavation of the vertical shaft, the entry tunnel and main caverns.InvestorPark San Giusto S.p.A.